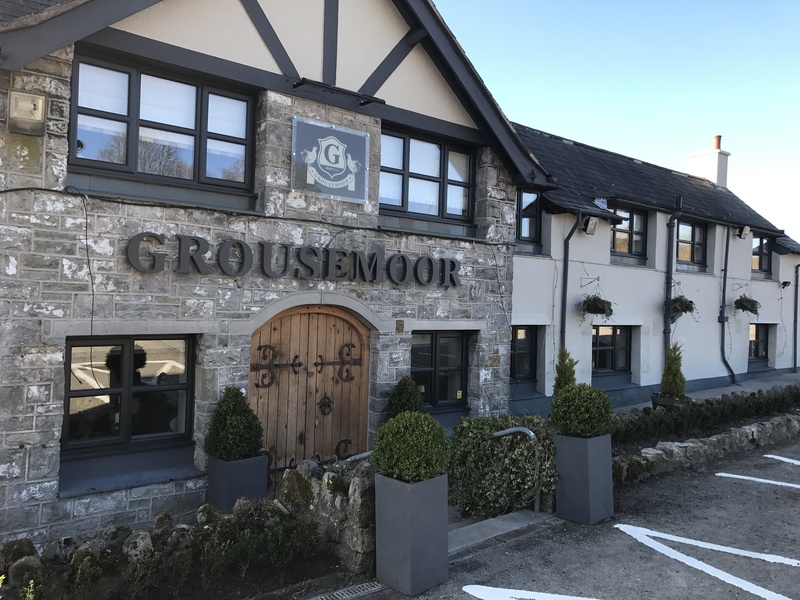 A high quality, newly refurbished accommodation and events venue for North Wales, incorporating all the best aspects of a highend hotel, our homely B&B boasts a sleek design, with the cosy ambience of a rustic Country Inn, featuring beautiful beams, real fires and warm and friendly staff. The perfect location for activity breaks, group bookings with in house accommodation for ten guests. Corporate team building, birthday celebrations, hen and stag parties, shooting parties, anniversary celebrations and also funeral teas. Offering a sophisticated menu for group bookings or kitchen suppers for a more casual occasion. All of our meats and vegetables are locally sourced; light snacks such as cheese and chacuterie boards can be provided as room service for our residents. Afternoon teas are our speciality, they include freshly cut sandwiches with delicious fillings, home made cakes, scones with cream and preserves. Parties from 2 to 60 welcome (pre booking essential). If you book to stay with us for two nights or more, directly with us, we will offer you a complimentary afternoon tea to get your luxury break with us off to a flying start. Please call to book on 01978 802680. 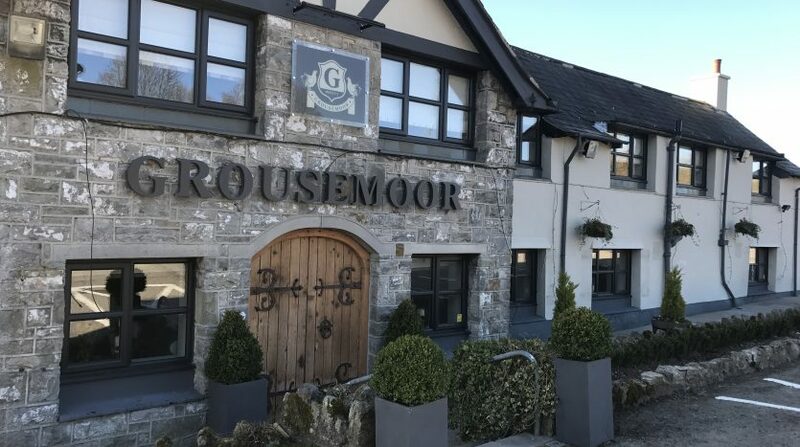 Local activities can be arranged for you such as mountain biking in Coed Llandegla – One Planet, clay pigeon shooting at Fauxdegla, off road driving at Motor Safari Bwlchgwyn, all within a 5 minute drive, Offa’s Dyke passes our door step, one minute from our venue, white water rafting from Llangollen 10 minutes away, zip wire at Bethesda 45 minutes, Surf Snowdonia 1 hour, Snowdon 1 hour. Walking holidays are very popular as we are literally on Offa’s Dyke trail. Packed lunches can be arranged. We have a licenced bar offering an extensive collection of wines, bottled and draft beers from around the world, spirits, ales plus quality mixers and soft drinks. We offer light lunches to residents and non residents and evening snacks to our residents if required.